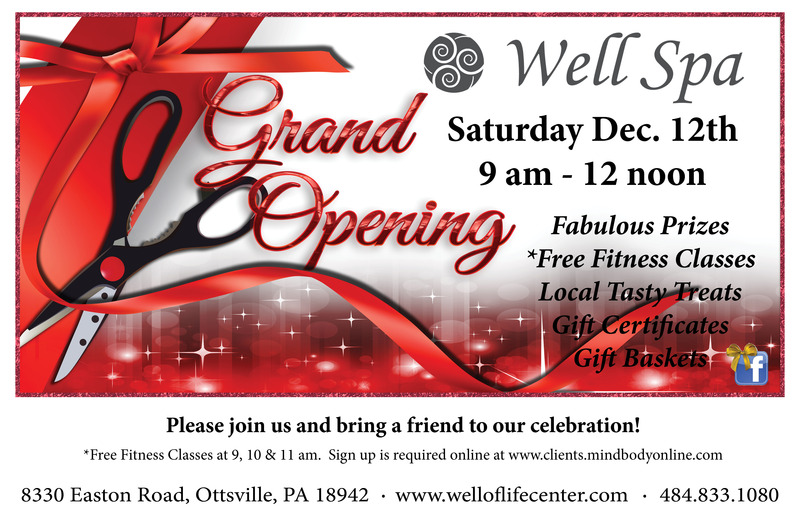 Join us for our Grand Opening Open House Celebration on Saturday December 12th from 9 am til noon. Fabulous swag bags and door prizes and tasty treats as well! 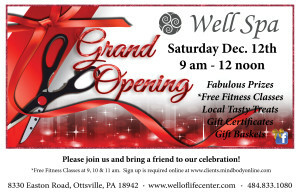 Gift Certificates and other spa items will be available during our Open House. We hope that you will join us!